Raise your glass to the last night of year at Nightingale; known for regularly hosting the stars. Enjoy music by DJ Orator and a live performance by Playboi Carti with both cash bar and 5-hour open bar options on Monday, December 31st, 9:00pm at Nightingale Plaza; dubbed “Best & Biggest Elite New Years Event in LA.” Honestly, need we say more? 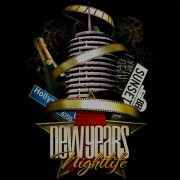 An unforgettable NYE party awaits you at Nightingale; one of L.A.’s most exciting nightlife hot spots and event venues. * Opt for VIP open bar all night tickets. And moreover, buy early discount tickets to save big money. Contact us direct at (310) 749-9029 to book your NYE packages with VIP table service. And don’t forget to dress to impress. You never know who you might meet this New Year’s Eve 2018/2019. While Nightingale Plaza is the epitome of ultra-high energy LA nightlife; Greystone Sundays are famous for its elite clientele, beautiful people, and sensory overload. And this NYE will be no exception. When the velvet ropes part for you, you will join the most beautiful party people from all over the world for a night of luxury, class and style – with a special focus on hospitality and service that has set Nightingale Plaza apart from the rest. So come dressed to impress as we say goodbye to 2018 with an unforgettable NYE that party-goers won’t want to miss. An exclusive nightlife experience complete with four distinct environments: a high energy main room, two interior bar/lounges & an exterior garden oasis. If you are looking to burn some cash on VIP table service and lounge in a modern re-imagining of a European courtyard with massive mirrors and LED lights twinkling overhead, then Nightingale Plaza is your perfect party destination!! 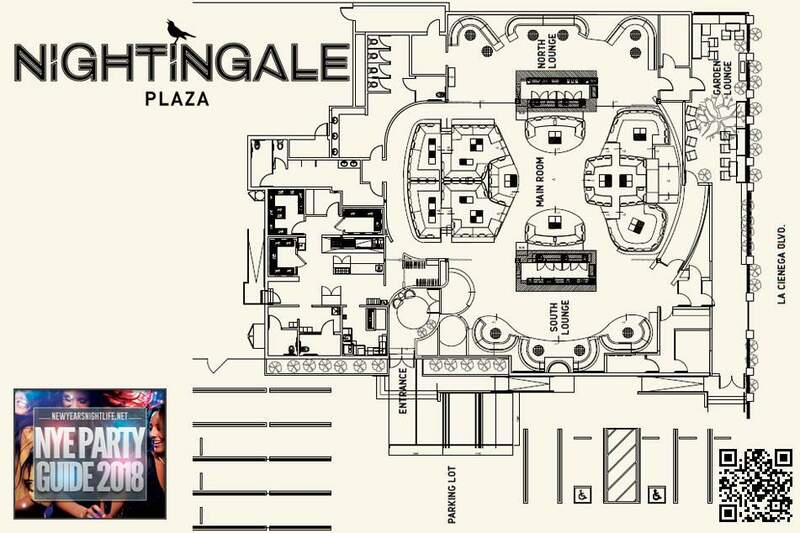 Nightingale Plaza appeals to the typical party scene with a huge main room that can only be described as metallic take on a Hunger Games Capitol party. 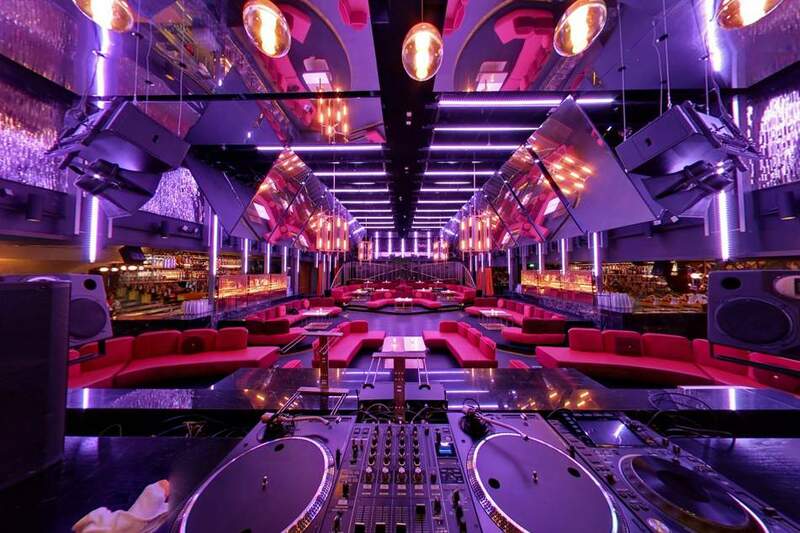 A dance floor, elevated DJ booth, and multiple VIP tables make this any club lover’s dream. After doing your thing on the “high-energy” dance floor, you can retreat to the two adjoining lounges with trippy tropical wallpaper, or catch some air on the foliage-adorned patio – or don’t – it’s your VIP experience after all. Your NYE will be a great one!! 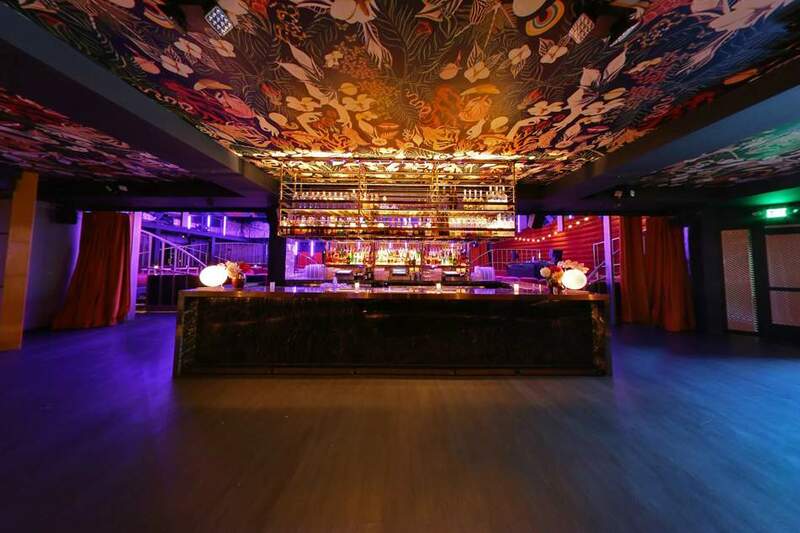 Navigate your way to Nightingale for a fun night of drinks and dancing. And don’t forget. This isn’t just your average hip hop club; it’s THE hip hop arena of LA. It’s only a matter of time before Nightingale gains mention in a hip-hop song like Drake and the Game did for its predecessor, Greystone Manor. VIP Table Package prices include the requisite minimum spend and related number of tickets for admission. A suggested gratuity of 12%, administrative fee of 10.0%, entertainment fee of up to $85 and a sales tax of 9.5% on the total thereof will be added to the minimum spend. In order to secure your RSVP, you must arrive before 11pm. Admission for additional table guests above the packages allotment will require ticket purchase or an increase in the minimum spend (provided capacity allows). 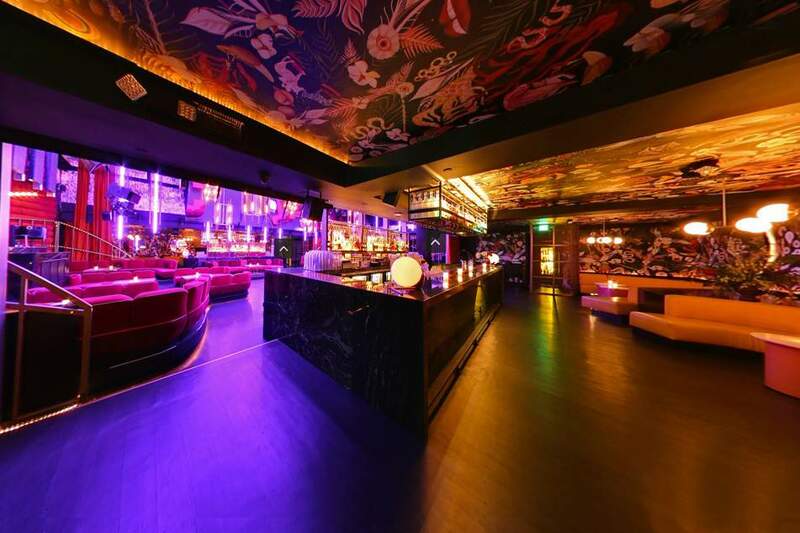 Celebrate this New Year’s Eve with nightlife royalty at celebrity hot-spot 1 OAK LA. A 5hr open bar sets off the night while music by Anthony Pisano, a complimentary midnight champagne toast and NYE party favors add to the holiday spirit. Celebrate New Year’s Eve at Nightingale Plaza with Playboi Carti and DJ Orator. 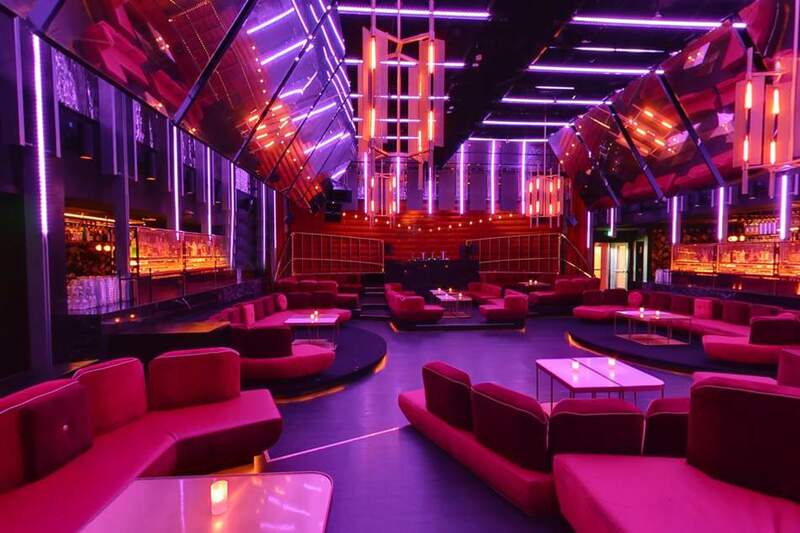 Get ready to experience the best Hip-Hop New Year’s Eve nightlife in LA at this trendy night spot with luxe décor, four distinct environments, and a gorgeous fashionably loud 21+ crowd. 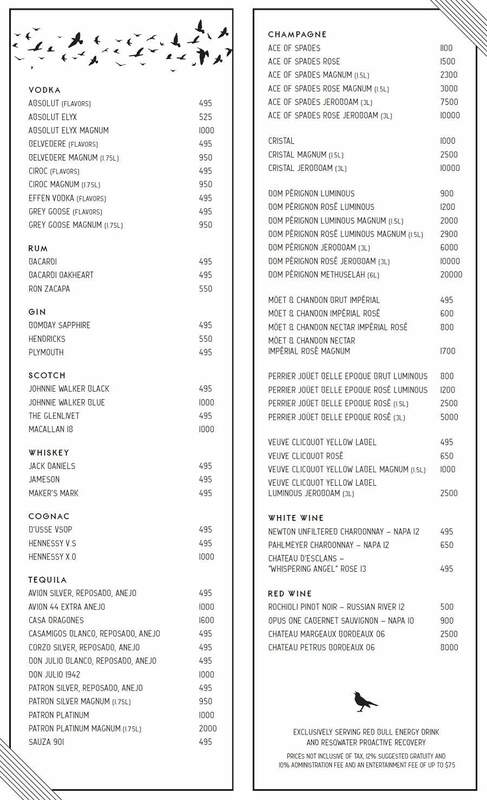 Both cash bar and 5hr open bar options available. Life is too short, so why not live it up? That’s what Oakland rap legend Too Short plans to do when he hosts his New Year’s party at Lure Nightclub; featuring 5hr open bar, party favors, DJs, and a live performance by Hip-Hop superstar Too Short. Pop some bottles and “Blow the Whistle” for 2019. The renowned rap artist will electrify the crowd with a stunning signature live show & countdown; complete with complimentary champagne toast. Enjoy an extravagant NYE spectacle with hip-hop star Juicy J, known for his classics “Bandz a Make Her Dance,” “Bounce It,” and most recent his hit “Neighbor.” Come out and “Pour It Up” and get “Trippy Mane” with Juicy J as you ring in 2019 in grand fashion at OHM Nightclub; a fully decorated venue with an awe-inspiring patio overlooking all of Hollywood. There will be five fully stocked bars, two rooms of music playing hip-hop and Top 40, midnight countdown with a champagne toast, and more. Kicking off with a 5hr open bar, platinum recording artist O.T. Genasis will be counting down the final seconds of 2018 as he prepares to bring you his smash hits “Cut It” & “COCO.” With a whirlwind combination of high design, circus visuals, and great performances setting the vibe, you will forget all your 2018 woes as we set the mood for a bigger and better 2019! 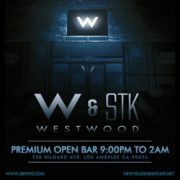 This is the biggest end of the year bash this NYE for 18+ in L.A! Kickoff 2019 with A$AP Ferg this New Year’s Eve 2019 at Joseph’s Cafe. Party favors upon arrival and surprises throughout the night! Joseph’s Cafe features a luxurious Mediterranean interior with three distinct party areas: lounge, huge main dance floor, and gorgeous outdoor patio; plus state of art sound & lighting, fully stocked bars, and plush VIP booths / cabanas. Hip Hop’s favorite superstar Ty Dolla Sign will usher in 2019 at the 4th Annual Diamond Ball on Dec 31st at Penthouse Nightclub. 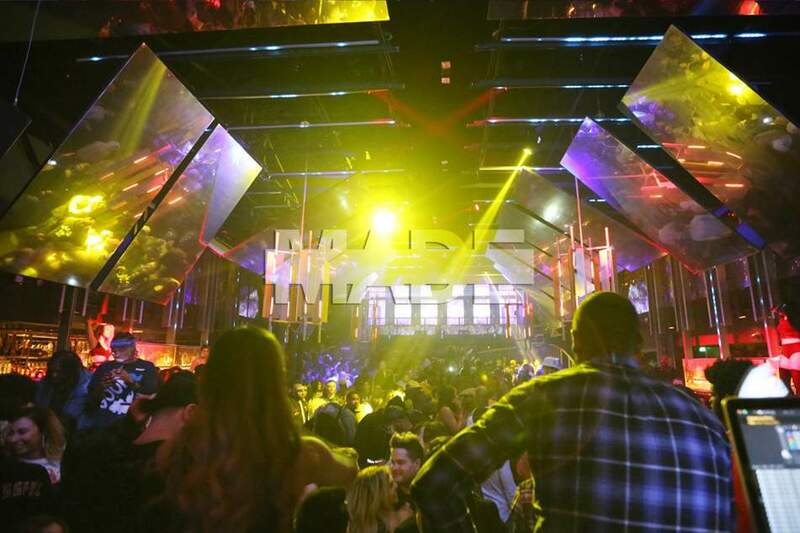 Ty Dolla’s performance will take this megawatt NYE over the top at Penthouse as he helps revelers ring in 2019 with high voltage energy. At midnight, 1000+ will gather for an electrifying countdown to ring in the New Year with a roar.